Since 1974 we have built a foundation of trust with donors, governments, and other partners who support us in our mission. Our greatest responsibility is guaranteeing the wellbeing of children by ensuring high standards of care. In doing this we are committed to using all our resources wisely, with respect and accountability. SOS Children’s Villages Nigeria is mainly funded through donations from individuals and organisations. There are many ways in which you can help as well. Private donors in Europe funded all the construction and furnishing of the SOS Children’s Villages and schools in Nigeria. We look for increase to an increase in local support and involvement from the business community, Government and the general public. Many children need many friends. Friends to share the responsibility of their well being now and in the future. There are many ways of furthering the aims of SOS Nigeria. Below are some of the major organizations who support SOS Children’s Villages Nigeria programmes. 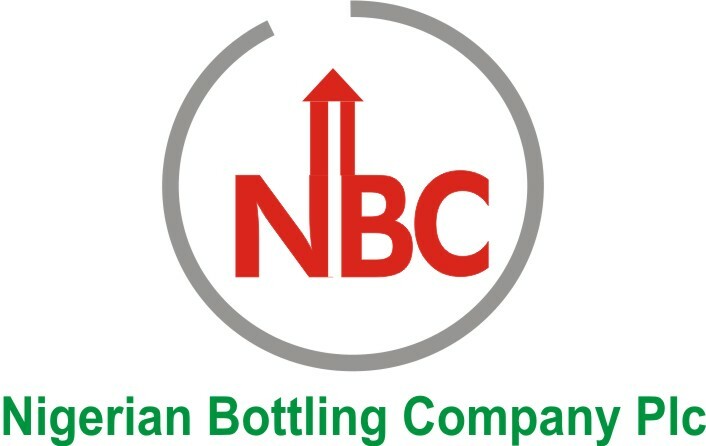 Food and beverage giants Nigerian Bottling Company Plc is one of our major donors. 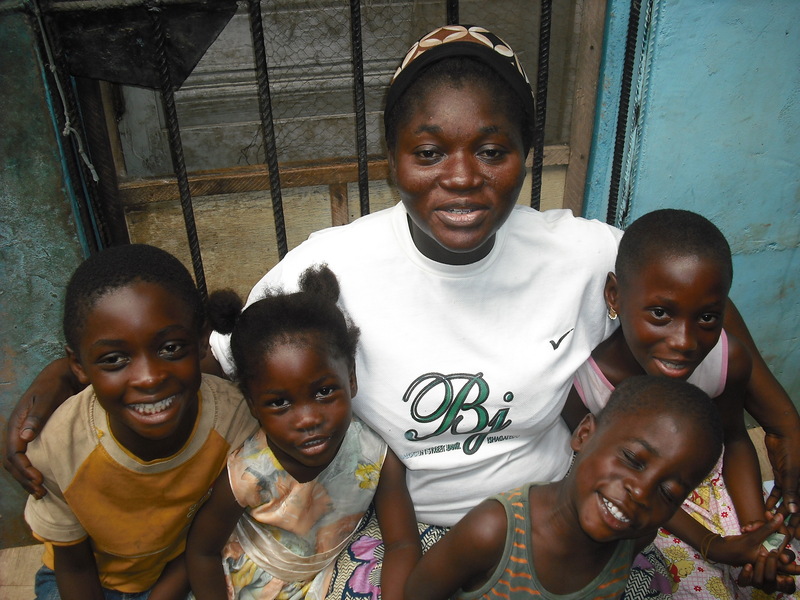 Through our Family House Sponsorship Programme, they have been providing feeding, education and clothing to a number of children in SOS Children’s Village Isolo, Lagos Programme for over a decade. 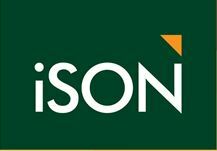 ISON BPO is one of the leading business processes outsource in Africa and have been in partnership with SOS Children’s Villages Nigeria, providing employability skills for the young people in our target areas. For more than 10 years, Total Nigeria has been providing feeding, clothing and education for 20 children living in SOS Children’s Village Isolo, Lagos and Gwagwalada, Abuja Programme Locations through our family house sponsorship. In 2015 and 2017 respectively, they added one family house each in Ogun and Plateau programme locations in. The TOTAL Mentor-A-Child Programme enables TOTAL employees become mentors to our children. 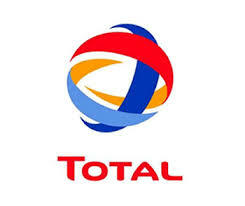 TOTAL Nigeria also constructed and donated a borehole, which has provided portable water for the children in Gwagwalada Village. Every year, TOTAL Nigeria organizes Christmas parties for the children to celebrate with them. As part of Corporate Social Responsibility, IHS donated recycled generators to all the programme locations in SOS Children’s Villages Nigeria. They also provide 2000L diesel quarterly. The initiative is geared towards contributing to the welfare of the children. The partnership started in 2016. Admiral Overseas has been one of our committed friends over the years, responsible for the feeding, clothing and education of 10 children living in SOS Children’s Village Isolo, Lagos. Admiral Overseas not only provides feeding, clothing and education for these children, they have also renovated the family house to make the children more comfortable. They also present gifts to the children at the end of every academic session as a way of encouragement to the children. 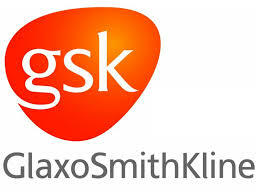 GSK has been in partnership with SOS Children’s Villages Nigeria for over 10 years. Providing 20 children living in SOS Children’s Villages Isolo, Lagos and Owu-Ijebu, Ogun Programme Locations with feeding, education and clothing on an annual basis. They are also actively involved in the progress of the children. The First Group has been committed to SOS Children’s Villages Nigeria providing feeding, clothing and education for 50 children living in SOS Children’s Villages Gwagwalada, Abuja Programme Location on an annual basis under the family house sponsorship programme. They also organize Christmas party for the children, which they all look forward to every year. They have also contributed to our Vocational/Entrepreneurship and leadership training of 20 youths. 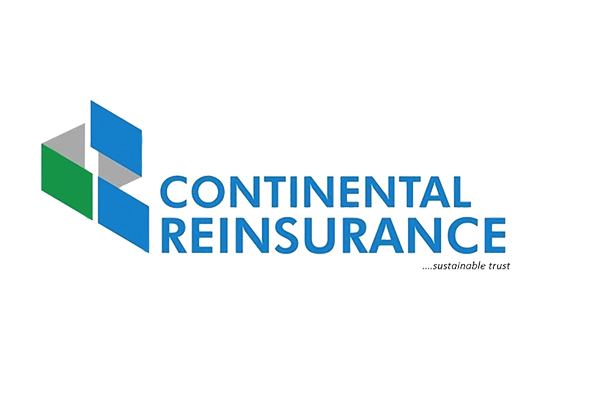 Continental Reinsurance has been one of our committed friends over the years, responsible for the feeding, clothing and education of 10 children living in SOS Children’s Villages Owu-Ijebu Ogun programme Location under our family house sponsorship programme. Citibank Nigeria on an annual basis makes donation to SOS Children’s Village Nigeria to support the children. JMG has been a friend and partner to SOS Children’s Villages Nigeria since 2013 through sponsorship of a family house in our Abuja programme location, and by making festive periods worthwhile for the children with household donations. 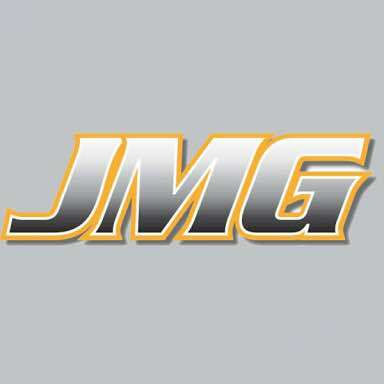 JMG is a diversified solutions provider with a broad portfolio in power generation, electrical infrastructures and industrial equipment. With over 10 years of experience in Africa and strong partnerships with some of the world’s leading brands. They have chosen to support the development of children in need through their support to SOS Children’s Villages Nigeria, you too can. Johnson & Johnson Corporation under their foundation have been funding women and girls empowerment project in one of our programme location in the last 4 year. CWAY Group is a multinational enterprise operating 16 plants across Nigeria in Lagos, Ota, Ibadan, Kano, Kaduna, Abuja, Benin and Port Harcourt. A leader in advanced Refilling Water Plant with thousands of tons sold daily, contributing immensely to the healthy lifestyle of numerous Nigerians. CWAY has partnered with and supported SOS Children’s Villages in Nigeria since 2017, by monthly donations, in cash and in products. Alcatel-Lucent has been responsible for funding our Vocational/Entrepreneurship and leadership Trainings for youths and providing the youths with revolving micro credit assistance for start off capitals to enable SOS youths become self- sufficient. 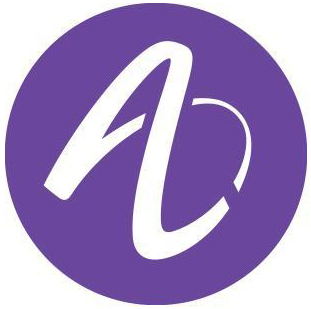 Alcatel-lucent employee also plans to support our youths voluntarily in the areas of working nuances, spoken English, e-mail writing and others. The Abuja Chamber of Commerce, Industry, Mines and Agriculture, was established in August 1986 with the object of developing a vibrant economy through: promoting economic development, attracting investment, strengthen industrial development, and strengthen local businesses in and around the FCT. Oriflame Cosmetic Nigeria Limited is one of the global subsidiaries of Oriflame Sweden; a Swedish business enterprise which offers leading business opportunities for people all over the world who want to become economically viable and work towards fulfilling their personal dreams and ambitions, this is achieved through a unique business concept. In partnership with SOS Children’s Villages Nigeria, Oriflame is supporting the educational development of 50 children in need. StarTimes is the leading digital television operator in Africa, serving over 10 million subscribers and covering 90% of the continent’s population. StarTimes owns a featured content platform with 440 authorized channels consisting of news, movies, series, sports, entertainment, children’s programs, fashion, religion and more. The company’s vision is ‘To enable every African family access, afford and enjoy digital TV’. Radisson Hotel Group TM is one of the world’s largest and most dynamic hotel groups with eight distinctive hotel brands, more than 1,400 hotels in operation and under development around the world. The Radisson Hotel Group portfolio includes Radisson CollectionTM, Radisson Blu®, Radisson®, Radisson RED®, Park Plaza®, Park Inn® by Radisson, Country Inn & Suites® by Radisson and prizeotel. The Hotel’s long-term vision is to be one of the top three hotel companies in the world, and the company of choice for guests, owners and investors, and talent. Radisson Hotel Group supports and partners with established charitable organizations to enhance shared vision & missions and has long focused on relationships with organizations that work to give children food, shelter and a better future. Marriott is a global lodging company that owns, manages and franchises hotels, resorts, residential and other transient-stay properties worldwide (“Marriott Properties”), including in Nigeria.